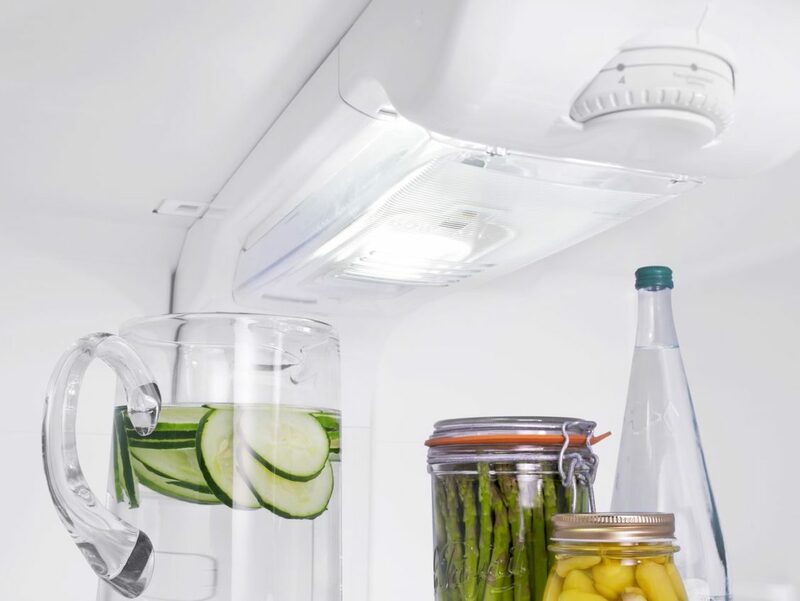 A broken refrigerator light isn’t typically a top priority to have repaired. The only thing it really does is put a damper on any midnight snacking activities. 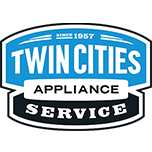 However, you like to keep your appliances in good repair, as many do, repairing a refrigerator light isn’t very hard, but can be caused by different issues. If the bulb is not responsible, you should look to the socket itself. If you notice any discoloration caused by heat damage, it may affect the bulb’s ability to make a connection. Test the socket with a multimeter. However, if you need to inspect the socket any closer or replace it, turn the power off first. It is a live voltage circuit and may give you a nasty shock if proper precautions aren’t taken. In truth, if you made a wrong decision to replace the light socket when the door switch was really responsible, it is not the end of the world. Both parts are relatively cheap to buy and both repairs are relatively easy to do.